Hot Water by Davidoff smells amazing! Got it for my husband who’s a cologne freak and I’m not saying that lightly. Definitely a great buy! Smells ok, not too strong and does not last through out the day. I've been wearing Cool Water for years and loved it.. So it was a no-brainer to get Hot Water.. 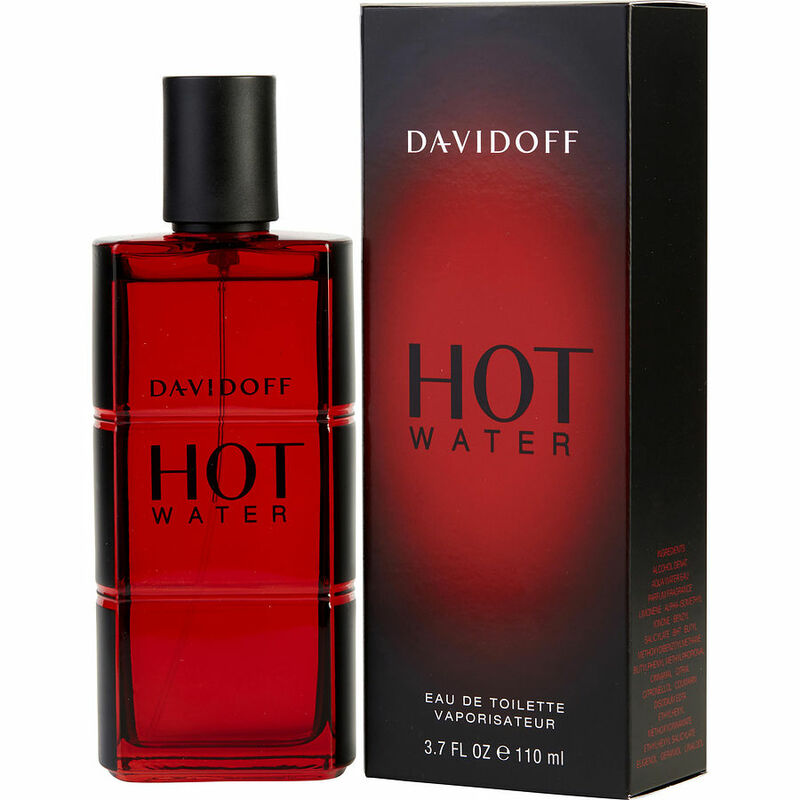 It's the perfect complement to Cool Water.. Great fragrance by Davidoff!! Was more than I hoped for. Large bottle , great price,great smell that last through the day.